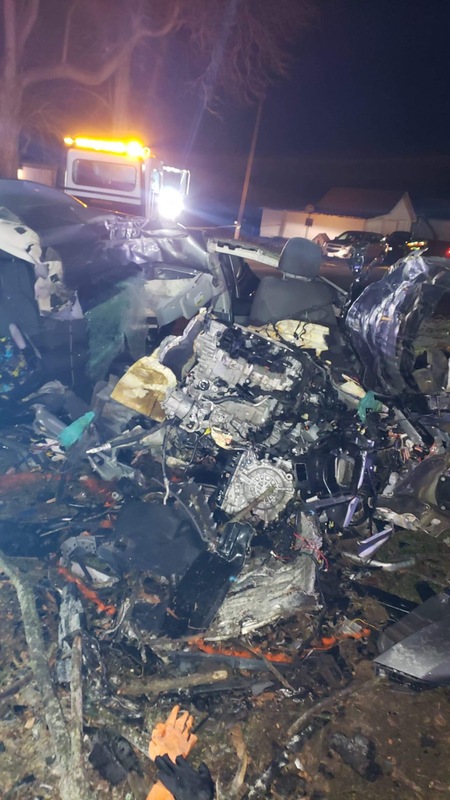 COMMERCIAL POINT – The Circleville Post of the Ohio State Highway Patrol is investigating a fatal crash that occurred on SR 762 west of Walker Road in Scioto Township of Pickaway County. 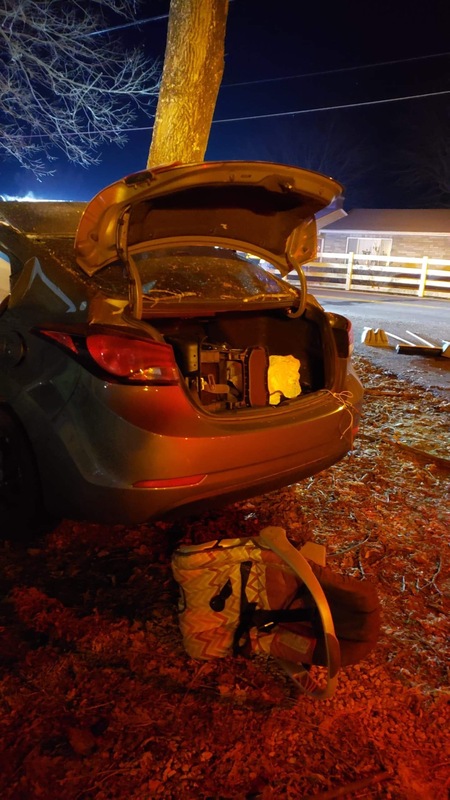 On December 9, 2018 at approximately 7:38 p.m., the Circleville Highway Patrol Post was advised that the South Bloomfield Police Department was involved in a pursuit traveling northbound on US 23 approaching SR 762. 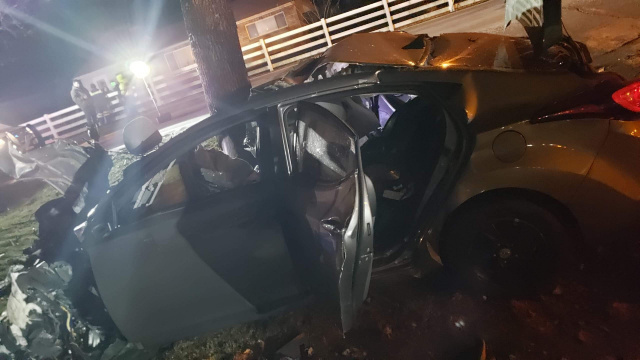 At approximately 7:44 p.m. the Circleville Post was updated that vehicle being pursued had crashed into a tree on SR 762 near Walker Road which had resulted in a fatality. The initial stage of the investigation revealed that a Yoni Cruz Martinez, 35, of Columbus was operating a 2014 Hyundai Elantra, westbound on SR-762 at a high rate of speed, traveled off the right side of the roadway, and struck a tree. Mr. Martinez who was not restrained was pronounced deceased at the scene by the Pickaway County Coroner’s Office. 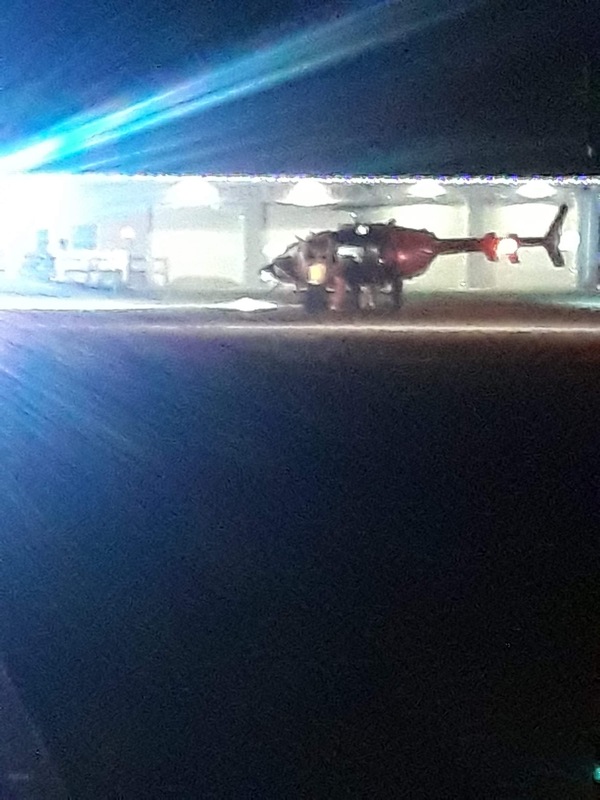 The other two passengers in the vehicle, Caissen Cruz, 3, and Rojer Lemus, 4, were transported by Scioto Township Fire Department and MedFlight to Children’s Hospital where they are in critical condition. The Ohio State Highway Patrol was not involved in the pursuit, but will be handling the fatal crash investigation. The South Bloomfield Police Department will be handling their own investigation into the pursuit.